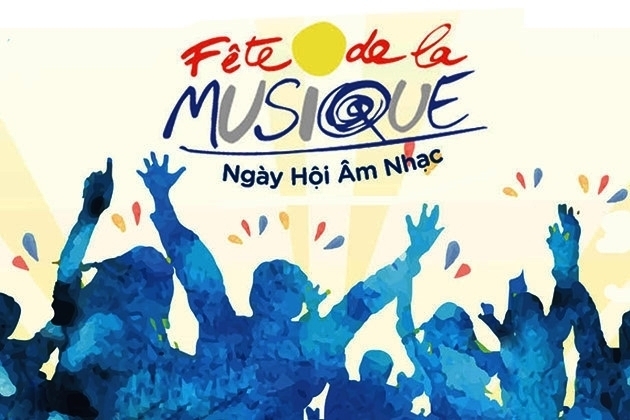 The International Music Festival will take place from 4:30pm to 11pm on June 24, at the French Cultural Centre in Hanoi (L’Espace), featuring the participation of numerous Vietnamese and international bands and artists. 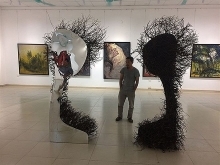 The festival will begin with three talented groups from Hanoi including HUB, Xanh 8+1 and B52, featuring original Vietnamese pop and rock compositions. After that, Puzzle, a well-known Franco-Vietnamese band, will delight music lovers with songs from the French-language repertoire that were orchestrated with a combination of classic and modern styles. In addition, lively performances, imbued with the festive atmosphere of the Caribbean, by the L’impossible band from Haiti, will be a highlight of the festival. Finally, a performance of electronic music by DJ Quan, one of the leading DJ’s and music producers in Vietnam, will conclude the International Music Festival. The festival will offer an opportunity for, both domestic and international, talented young bands and artists across different musical styles to meet and exchange their experiences and skills, as well as to get closer to their audiences. Launched in June 1982 by the French Ministry of Culture, the International Music Festival has been held in many countries around the world, attracting the participation of numerous professional and amateur bands and artists. 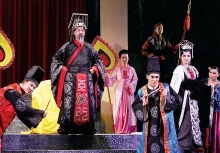 The festival’s performances will be free of charge.